Business disputes are bound to occur between partners. While many disagreements are able to be managed internally, there will be instances when the experience of professional business litigation attorneys will be needed. 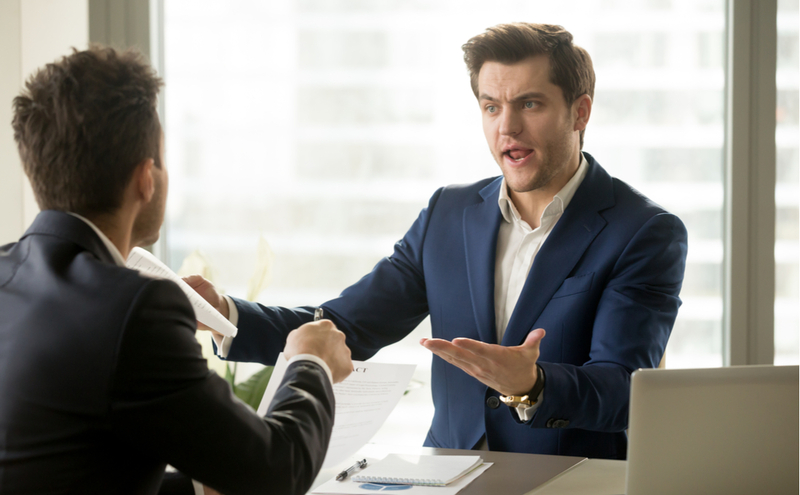 When faced with a business partner dispute, an attorney can play a pivotal role in resolving issues early on, resulting in minimized financial implications for the individuals and the business. It may be tempting to opt out of creating a partnership agreement due to the excitement of starting a business, however it is an important document that will likely become a necessity when the inevitable disputes arise. A business litigation attorney will aid in creating this vital agreement for business partners. In the event of a disagreement, both partners should be willing to set aside the time to discuss their issues in an attempt to resolve the conflict. As a rule, discords that are not addressed promptly will threaten the stability of the business. A provision can be added to a standard partnership agreement which requires partners who are in opposition to hire a mediator to assist in reaching accord. This arrangement will often prevent a situation from getting out of control. A mediator will act as a neutral, third party to aid in resolving the division between partners. During mediation, both sides of the argument will be presented, solutions will be proposed and ideally, a mutual agreement will be reached. Adding such a provision to the agreement is an additional proactive step for partners to take in building their business. If you are forming a business or are currently coping with a business partnership dispute, contact the Law Offices of Kelley & Fulton, P.L. today. Our experienced business litigation attorneys in Florida are here to provide you with assistance whether it be in preparation for or in the event of business partnership disputes.